Democracy is “hard work and should not be taken for granted,” U.S. President Barack Obama warned during his farewell visit to Europe. He had reason to be worried. After populist insurrections overturned orthodoxies in Britain and the U.S., and now threaten to surge across Europe in the coming months, the continent’s political union may well be at threat. In the face of this coming storm, Germany’s normally reserved Angela Merkel has become an unlikely hero for the liberal order. But after 11 years in power, the chancellor is vulnerable and under attack from all directions, not least from the East. For the past two years, Merkel has forged strong positions on Russia, and played a central role in ensuring continent-wide agreement on a sanctions regime. By doing so, she went against German business interests and upset the country’s political and economic establishment. 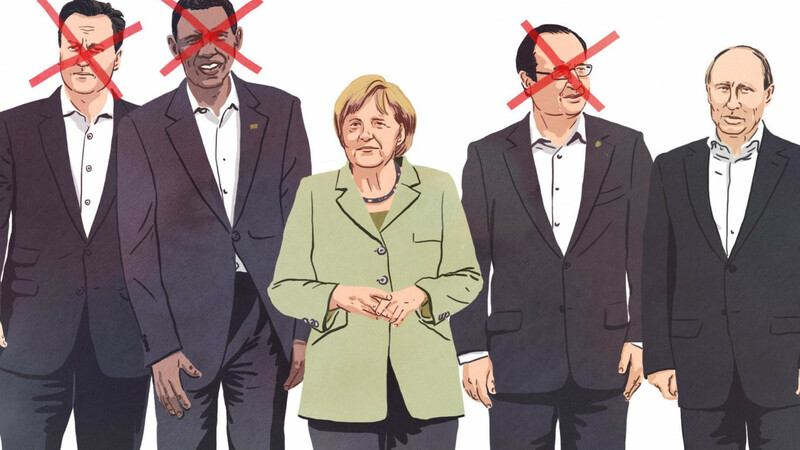 Merkel managed to win over her critics, but amid the Syrian refugee crisis, divisions have re-emerged and grown. Russian propaganda falls on fertile soil in Germany, where 44 percent of the population distrust politicians and the media. Many in populist opposition movements criticize the mainstream press, dismissing it as the “Lugenpresse” (lying press). 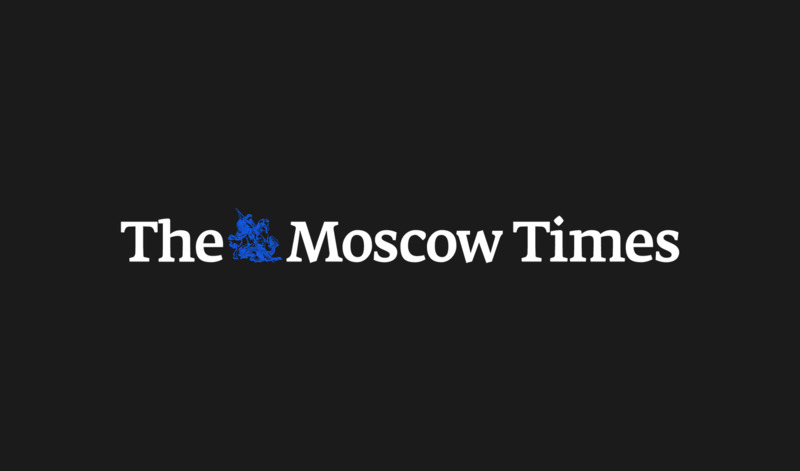 “Germans are also very prone to conspiracy theories,” Nikolai Klimeniouk, a German media contributor for the FAZ newspaper told The Moscow Times. There is a clear inconsistency in German perspectives on the U.S. and Russia. 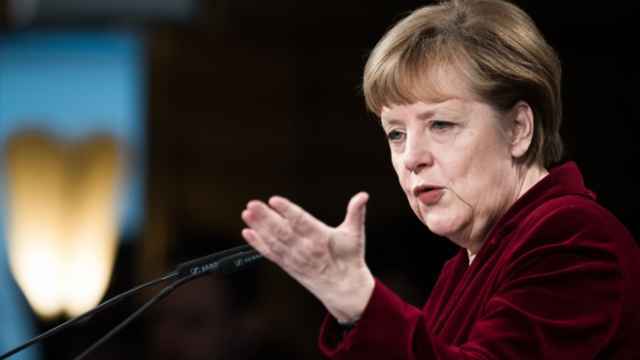 For example, the National Security Agency (NSA) scandal, in which Washington had been recording Merkel’s cell-phone calls for a decade, sparked public outrage. In contrast, last year’s hacker attack on 14 Bundestag servers, attributed to a Russian military intelligence agency, attracted “very little public attention or interest” says Klimeniouk. Such concerns enhance the public’s receptivity toward appeasing their neighbor to the east. Experts refer to Russia’s military strategy as “hybrid warfare” — war without formal declarations, rules or borders. Instead of weapons, belligerents scuffle using propaganda. Moscow’s flagship German strategy was the launch of a German-language version of the Kremlin-funded propaganda TV network, RT. 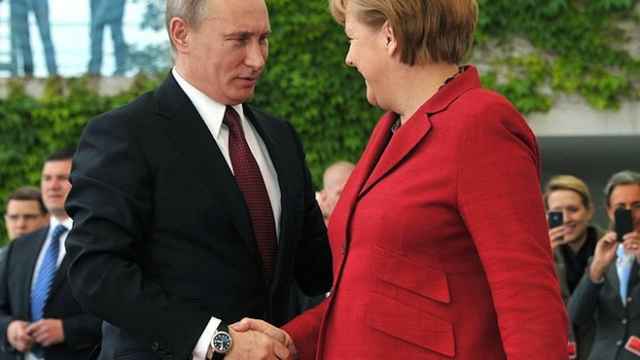 Russia is also trying to gain influence on German radio. For instance, last August, German radio stations received an offer to buy several news segments. Behind the offer was Sputnik, a sister network to RT, which now receives 10 percent of its global traffic from Germany. Following Merkel’s decision to provide refuge to 1 million Syrians, Russian propaganda has made audacious attempts to influence the news agenda. However, investigators determined that she’d spent the night with a male friend because of problems at school, but it was already too late. RT and Sputnik were already at work mobilizing Germany’s Russian-speaking community, whose Berlin demonstrations were a prelude to a wave of protests that followed. The “Spataussiedler” (late repatriates) — ethnic Germans who left Russia in the 1990s — number 2.5 million and are a major electoral factor. “Before, perhaps 70 percent were loyal to Merkel’s Christian Democratic Union (CDU) party as gratitude for its repatriation policy in the 1990s,” says Klimeniouk. But there has been a shift toward the right-wing populist Alternative for Germany (AfD) party. AfD has actively courted this demographic, particularly in the state of Baden-Wurttemberg, where the AfD garnered 52 percent of the vote in Wartburg, a city that is home to a large Russianspeaking community. The party is now in 10 of the country’s 16 state parliaments and seems certain to win seats in next year’s federal elections. Germany’s parliamentary system, although more resilient to populism than its Anglo-Saxon counterparts, is still at threat from a breakdown in the traditional coalition structures. “A bad coalition would be the Social Democrats (SPD), Greens, and Die Linke” says Klimeniouk. The latter party is not only proRussian, but pro-Putin. During the Ukrainian crisis, Die Linke delivered “humanitarian aid” to the self-proclaimed Donetsk People’s Republic, and one of its politicians recently declared Crimea to be Russian territory. The Social Democrats could also pose a problem for the sanctions regime as they remain committed to their Cold War policy of Ostpolitik, a form of appeasement. “The party leadership are also Schröderites” adds Klimeniouk referring to Gerhard Schröder, the former SPD Chancellor known for his close ties to Russian lobbyists. The party would undermine Berlin’s role as a major player against Russian aggression, says Klimeniouk. The Kremlin could establish a pro-Russian coalition by boosting the AfD’s campaign, which is attracting CDU voters and weakening Merkel’s position. Putin is also hard at work courting Horst Seehofer, the head of the CDU’s Bavarian sister party, the Christian Social Union, and recently met him. The Kremlin is hoping to encourage division between Bavaria’s ruling conservatives and the CDU over the issue of Merkel’s refugee policy. While Merkel’s popularity still hovers above 45 percent, it is at its lowest since 2011. After Brexit and Trump, nothing is certain. “This election will be difficult — like no other election since reunification,” Merkel said after confirming that she would be standing for a fourth political term. 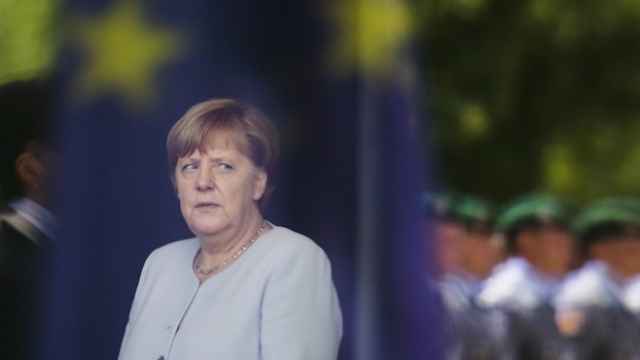 The European Union will extend sanctions against Russia, German Chancellor Angela Merkel has announced during an EU summit in Brussels Wednesday.